Here's what you can wear tonight. The post These Springtime Going-Out Clothes Make Dressing Up Fun Again appeared first on theFashionSpot . The best way to remember to put on sunscreen is by incorporating it into your makeup routine. 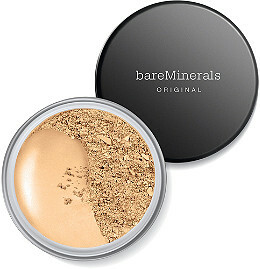 The post Sneak in Extra SPF With These 10 Makeup Products appeared first on theFashionSpot . Coming to you in 2021. 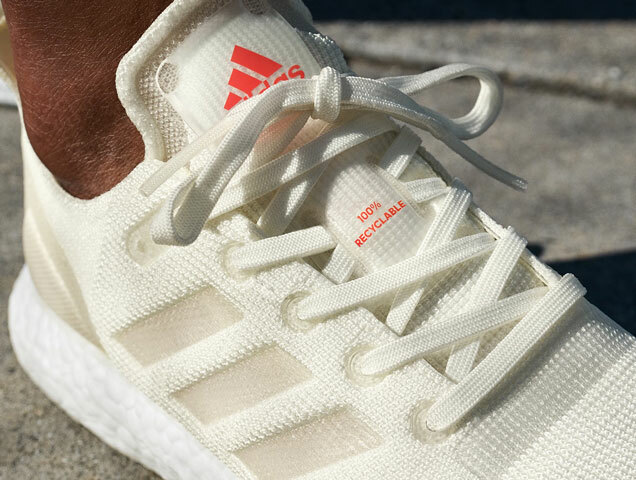 The post Adidas’ New Shoes Are Zero-Waste and Pretty Darn Chic appeared first on theFashionSpot . "Rianne AGAIN? Give it a REST!" The post Rianne van Rompaey Is on the Cover of Vogue Paris Twice in 3 Months appeared first on theFashionSpot . Beauty, brains and a heart of gold. The post Celebs Doing Good: Stars Donate Millions to Causes Near to Their Hearts appeared first on theFashionSpot . Sneakers for your big day, anyone? 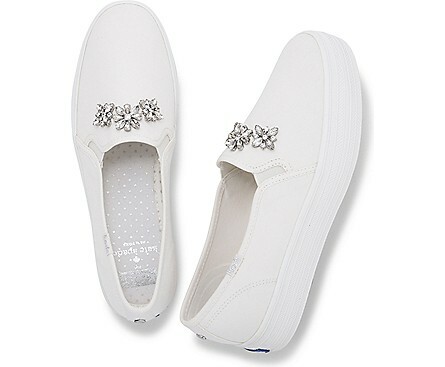 The post Unlike Your Dress, You Can Definitely Wear These Bridal Sneakers Again appeared first on theFashionSpot . "Between Doutzen and Daniel Jackson they could've done SO much more!" The post Vogue Netherlands’ 100th Anniversary Cover Featuring Doutzen Kroes Falls Flat appeared first on theFashionSpot . For a flawless base, we need all the help we can get. The post Multitasking Primers That Actually Conceal Your Pores appeared first on theFashionSpot . "I love Adut! So no matter what, I'm always here for more Adut!" 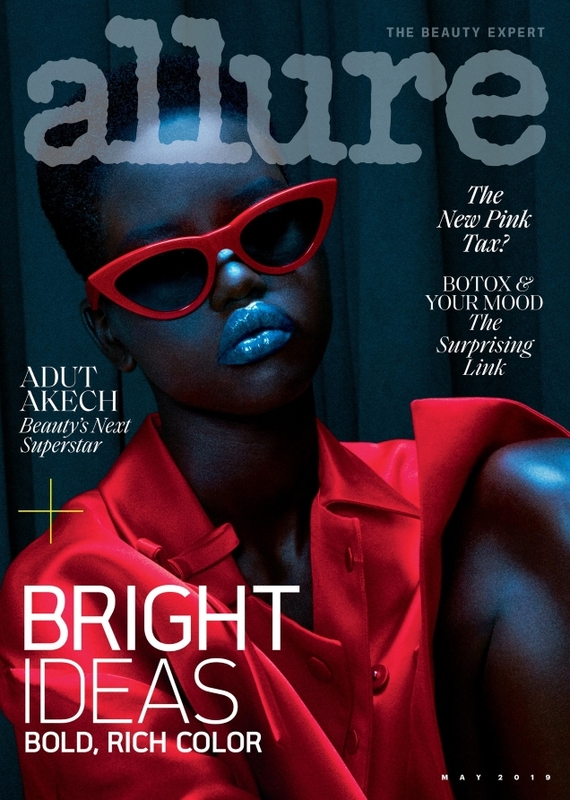 The post Adut Akech Is Electrifying on Allure’s May 2019 Cover appeared first on theFashionSpot . Just in time for Earth Day. 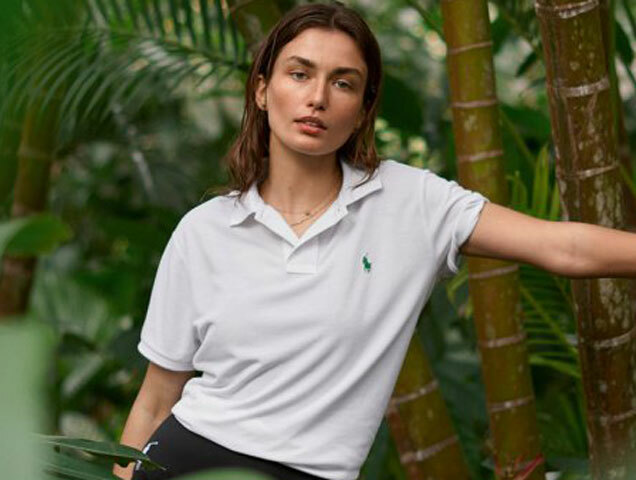 The post Ralph Lauren’s Earth Polo Shirt Is Made From Recycled Plastic Bottles appeared first on theFashionSpot . Richard Madden is on the TIME 100 list, but why? CHRISTOPHER STEVENS reviews last night's TV: Stop the satellite, I think I've spotted a dinosaur! CHRISTOPHER STEVENS: One of the most glorious ways to waste time is with Google Earth, a mosaic of high-definition satellite images covering all the globe. They first sparked romance rumours last year when they were photographed hugging each other in Sydney. The actor, 45, confessed that working as an undercover officer in the real world is 'acting of the highest order', as they put their lives at risk in high stake situations. The former stripper, 32, put on a smitten display with his new love, as he wrapped his hands around her waist and they shared a passionate smooch, as they went to the event in Richmond, on Wednesday. 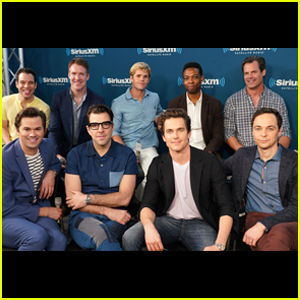 The 53-year-old American Horror Story creator will produce the film with the original Broadway revival cast reprising their roles, according to Murphy's Instagram post on Wednesday. The Once Upon A Time In Hollywood actress was dressed in a white crop top and black leggings that showed off her fit figure ahead of a gym session in Los Angeles on Wednesday.